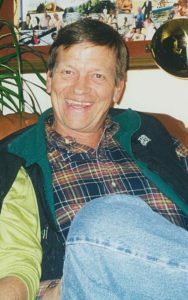 Gary C. Klein, of Boulder, passed away at his home on Monday, Sept. 10. He was surrounded by his children who loved him dearly. He was 82. He was born in 1936 in Chadron, Nebraska, to Jeannette Waugh Klein and Richard Woodrow Klein. He grew up in Rapid City, South Dakota, and moved to Boulder in 1954 to attend the University of Colorado. 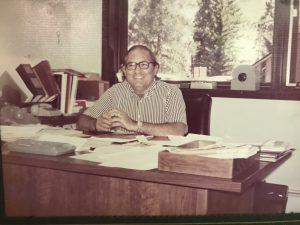 He graduated from CU in 1958 with a bachelor’s degree in accounting and began his career as a CPA in the tax department of Arthur Andersen & Co. It was there that Gary met members of the Transmontane Rod and Gun Club, the company raising money to develop what would become Vail, and became an early investor. An entrepreneurial spirit — and desire to be his own boss — guided Gary through his business life. Recognizing the potential for recreational and agricultural uses of snowmobiles in the early days of the industry, he founded Ski Doo West and became the Western U.S. distributor for Bombardier’s snowmobile business. He sold his company in 1970, which allowed him to begin a long career funding, advising and directing other visionary companies, including Jay Medical, which improved seating systems for people who use wheelchairs; the skateboard-wheel company Kryptonics Corp.; and Justin’s Nut Butter, whose on-the-go products Gary kept in his backpack. He also was a founder and director of Vicorp Restaurants (Village Inn), National Bank of the Rockies, which became Vectra Bank, and several mezzanine-level investment funds. Gary also loaned his expertise to nonprofit organizations. He was a founder of the original Denver Ronald McDonald House and served on its board of directors. He served on the University of Colorado Business School Development Council, as well as on boards for the Colorado Music Festival, the Boulder Central Area General Improvement District and the Center of the American West. 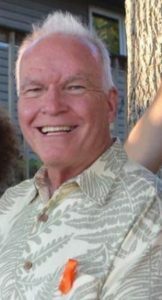 While business was important to him, it was Gary’s family and an adventuresome and athletic spirit that brought him joy. He shared this joy with his beloved wife, Mickey, whom he met on the Dipsy Doodle chairlift on Aspen Mountain in 1958. They married in 1960, and their lives unfolded in the Colorado outdoors and through travel. Gary put his kids on skis as soon as they could walk, and the family spent extensive time hiking, backpacking and cross-country skiing in the backcountry. Gary and Mickey traveled the world, and Gary’s appreciation for cultures outside of the United States led to him live with his family for a year in Barcelona, Spain. Gary’s physical stamina was legendary and something of a miracle. As a child, he survived rheumatic fever and was treated for a summer in the polio ward at Hot Springs, South Dakota. 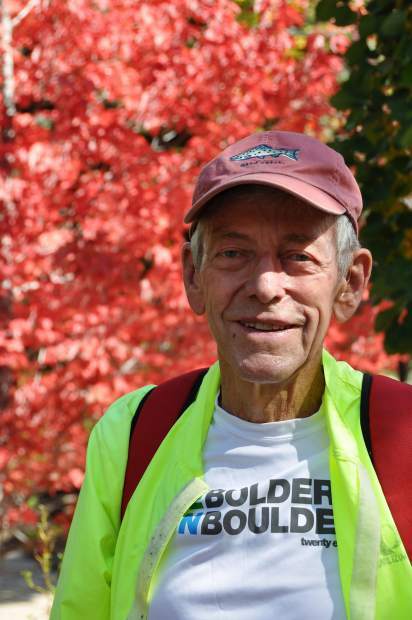 He was a runner before the explosion of the popular sport and prided himself on having participated in every Bolder Boulder, save for one while he lived abroad. He took many heli-ski trips and was a founding member of the “Gut Grinders,” a cycling group that formed when Lycra was weird. And in every one of his adventures, he had a camera in his hand to capture the experience. 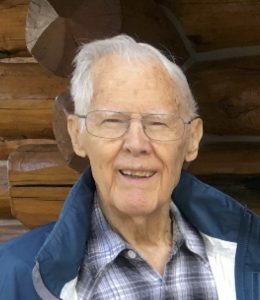 Gary’s friendships in the Boulder community were reinforced by two special groups: He was a member of the Men’s Book Club and took joy from several decades of participation in the Henpeckers, a group that still meets monthly to discuss current events. 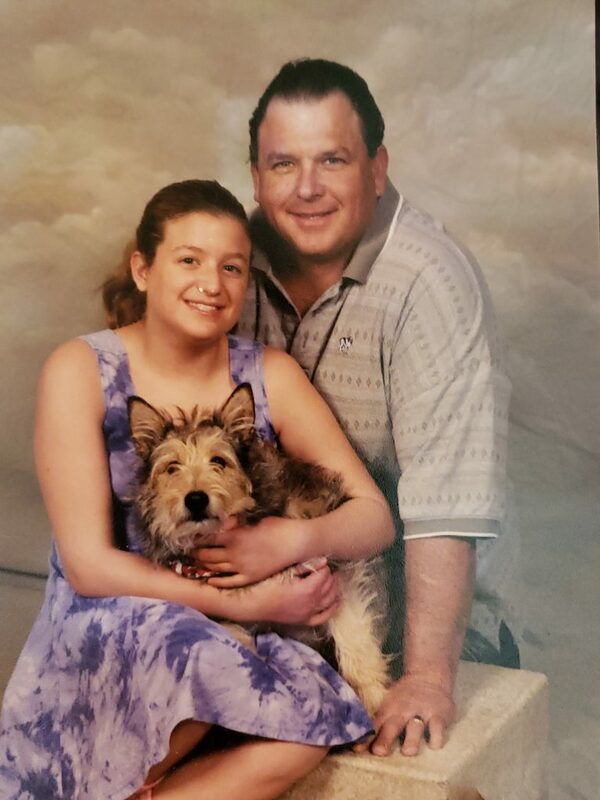 Gary is survived by his children, Kevin Klein and his wife, Dr. Candice Sobanski, of Denver; Anne Klein, of Lafayette; and Sister Anne Frances, (formerly Susan Klein), of Providence, Rhode Island. 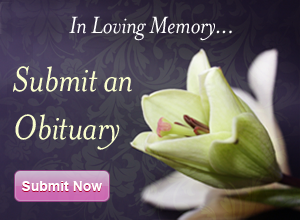 He leaves behind his loving sisters Kay Fanning, of Venice, Florida; Connie Lehman, of Longmont; and Dana Garel, of Roseville, California; as well as many beloved nephews, nieces, cousins and friends. He was preceded in death by his wife, Ruth “Mickey” Klein, in 2004. A celebration of Gary’s life is planned for Friday, Sept. 28, at 3 p.m. in Chapel Hall at The Academy, 970 Aurora Ave., Boulder. A mass for the repose of his soul will take place at noon Saturday, Sept. 29, at Sacred Heart of Mary Church, 6739 South Boulder Road, Boulder. Instead of flowers, tributes may be made in Gary’s memory to The Boulder Community Foundation ELPASO Fund, which supports early-childhood education for Latino families in Boulder County; the Denver office of Catholic Charities Immigration Services, which provides legal advice to immigrants; the Ruth M. Klein Memorial Fund at Children’s Hospital Colorado; or to St. Cecelia Convent in Nashville, Tennessee.